Vilnius politicians have unanimously backed an idea, proposed by the Homeland Union – Lithuanian Christian Democrats' political group, to name a street or square in Vilnius after murdered Russian opposition leader Boris Nemtsov. 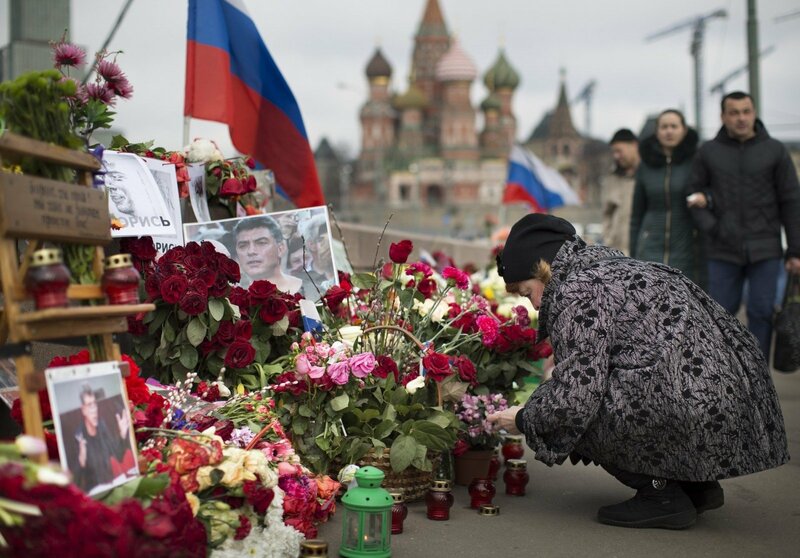 The move comes several days before the first anniversary of Nemtsov's murder. "He's a real friend of Lithuania who contributed to the consolidation of Lithuania's independence, and a real democrat who gave a lot of hope and belief in that Russia is capable of choosing the path of democracy. His cynical murder in fact opened the eyes of the world that Russia is not ready for that. I believe it would be meaningful to honor this outstanding figure by naming a square or street after him," Mykolas Majauskas, the HU-LCD elder, told BNS on Wednesday. Vidas Urbonavičius, a member of the same group, mentioned during the municipal council's meeting that a stretch of a street near Latviu St. where the Russian Embassy is also situated does not have a name. 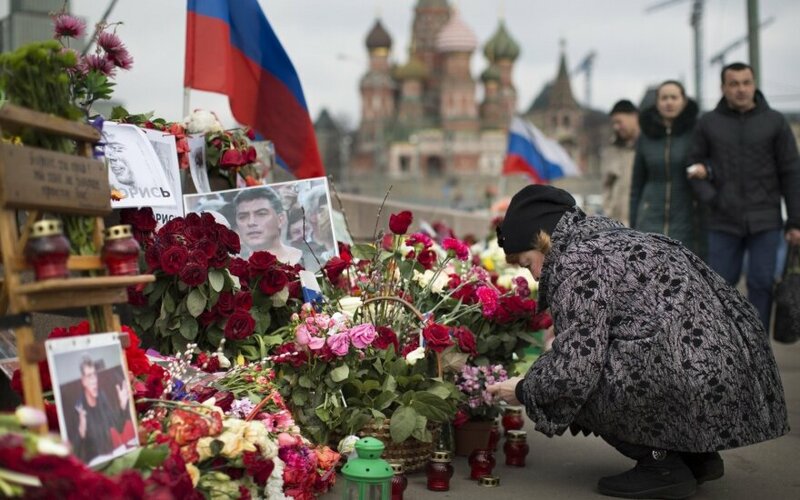 Nemtsov was murdered on Feb. 27, 2015 in central Moscow.